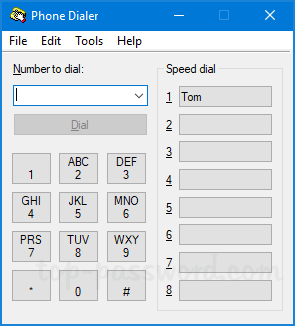 The Phone Dialer is a built-in app in Windows that lets you use a modem to dial people on the Internet. 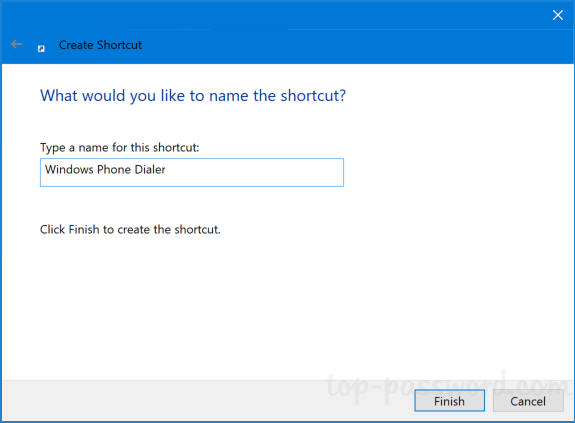 By default Phone Dialer is not added to the Start Menu and you’re unable to access it easily. 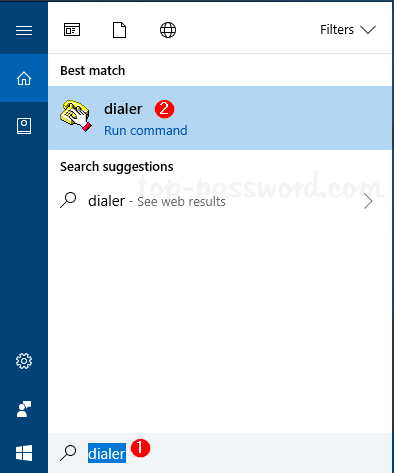 In this tutorial we’ll show you 3 quick ways to open Phone Dialer on Windows 10 / 8 / 7. 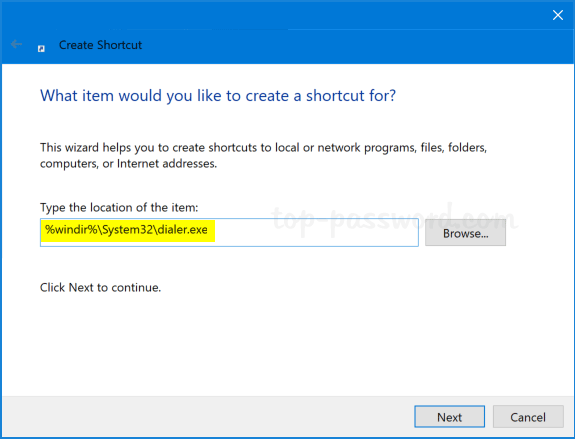 Press the Windows key + R together to open the Run command, type dialer and press Enter. This will launch Windows Phone Dialer immediately. 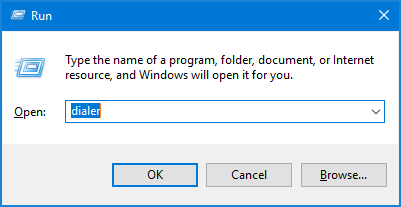 Of course, you can also open Phone Dialer by running the above command at Command Prompt or PowerShell. In Windows 10, type dialer into the Cortana Search box next to the Start button, and you can launch the Phone Dialer utility from the result. If you’re running Windows 8 or Windows 7, just click the Start button and type dialer in the search box to access Phone Dialer. 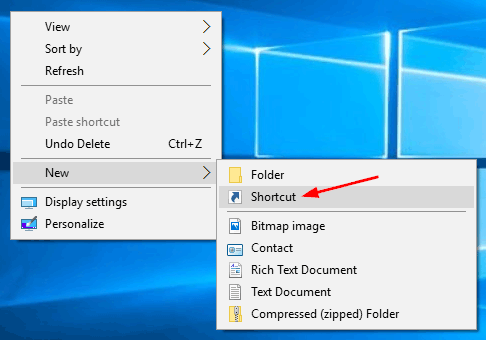 Right-click any blank place on the Desktop, and choose New -> Shortcut. Type the following in the box marked Type the location of the item, and click Next. Give the shortcut a name, and click Finish. A new shortcut will appear on your desktop. You can double-click it to open Windows Phone Dialer every time you need to access it.